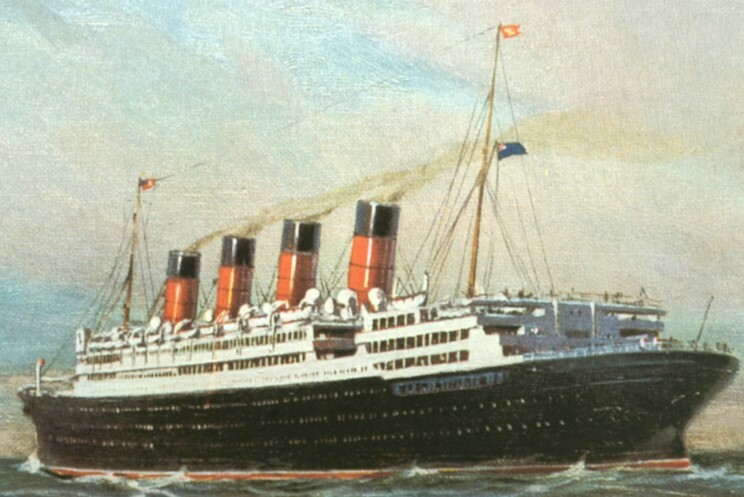 Cruise History: If you were doing the European Grand Tour in 1913 – this terrific Youtube video chronicles what England was like during that year. 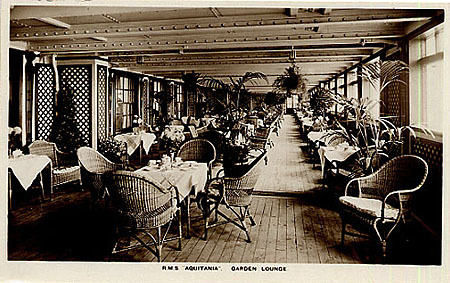 Trans-Atlantic passengers, sailing from New York to Europe, might have crossed the pond on the RMS Aquitania and stayed at the London Ritz. 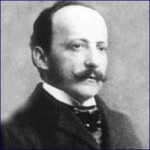 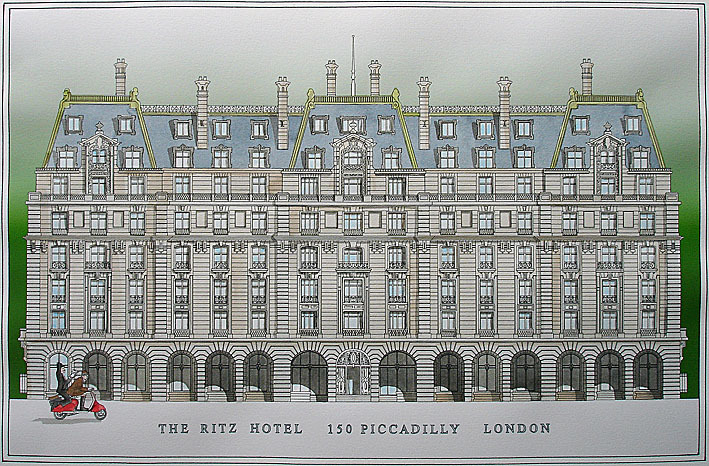 Famed Swiss hotelier César Ritz opened the London Ritz Hotel on May 24, 1906. The building is neoclassical in the Louis XVI manner, built during the Belle Époque to resemble a stylish Parisian block of flats, over arcades that consciously evoked the Rue de Rivoli. 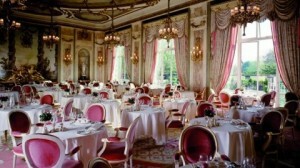 Its architects were Charles Mewès, who had previously designed Ritz’s Hôtel Ritz Paris, and Arthur Davis, with engineering collaboration by the Swedish engineer Sven Bylander. It was the first substantial steel-frame structure in London. Ritz personally managed much of the hotel’s operation for many years. He hired world-famous chef Auguste Escoffier to provide cuisine to match the opulence of the hotel’s decorations; he placed a special bell in the entryway by which the doorman could notify the staff of the impending arrival of royalty. 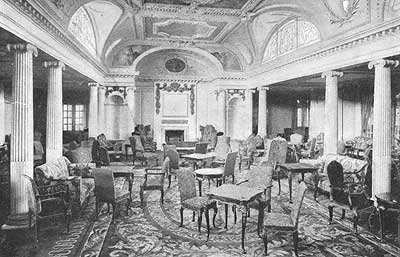 The high standards to which he held his staff and the ultimate luxury which he provided his guests had been entirely foreign to Victorian Londoners, and the sensation he caused in the hotel industry precipitated a dramatic shift in that industry’s focus.